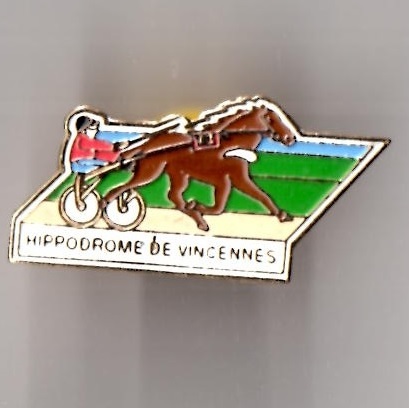 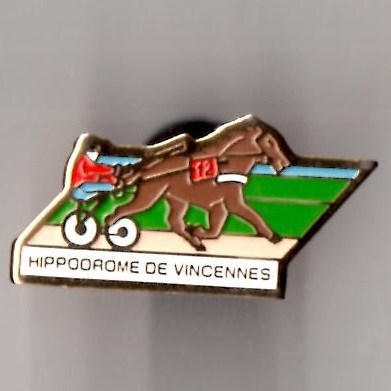 The Hippodrome Paris-Vincennes is a horse racing track situated on the outskirts of Paris. 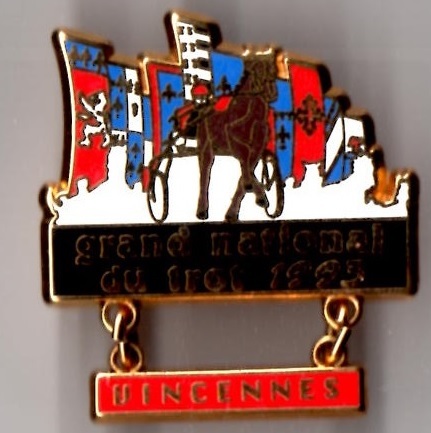 It opened in 1863, but was destroyed during the 1870 War, and was rebuilt in 1879. 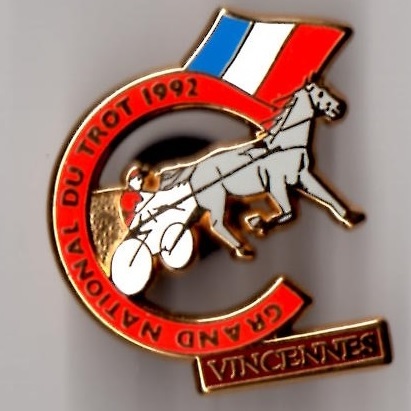 Today it holds horse races and harness racing, and its grandstand has a capacity of 60,000. 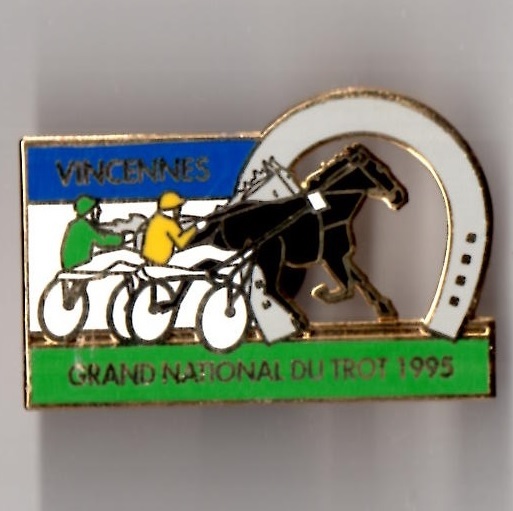 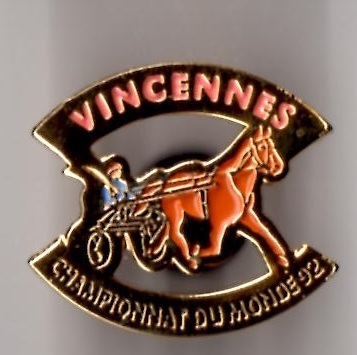 Whilst Grand National trotting races take place at many provincial tracks, the final of the Grand National du Trot is held at Vincennes at the end of November or early December. 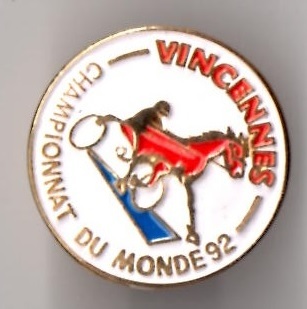 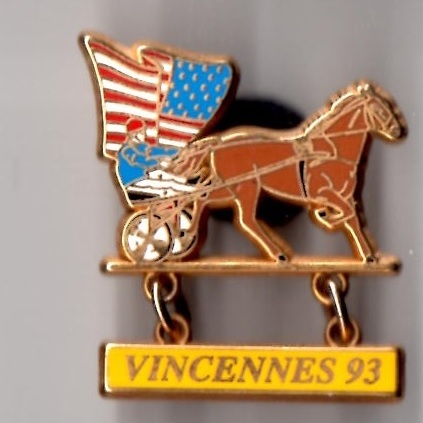 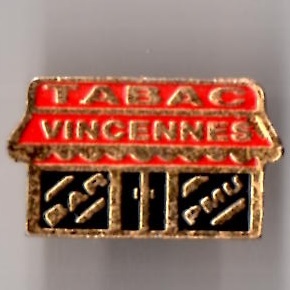 The Prix d’Amerique is also held at Vincennes. 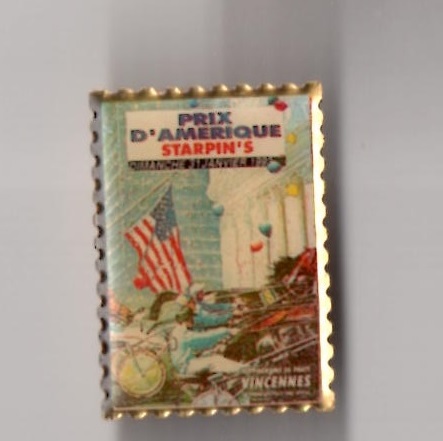 See the Prix d’Amerique section of the Collection for details.